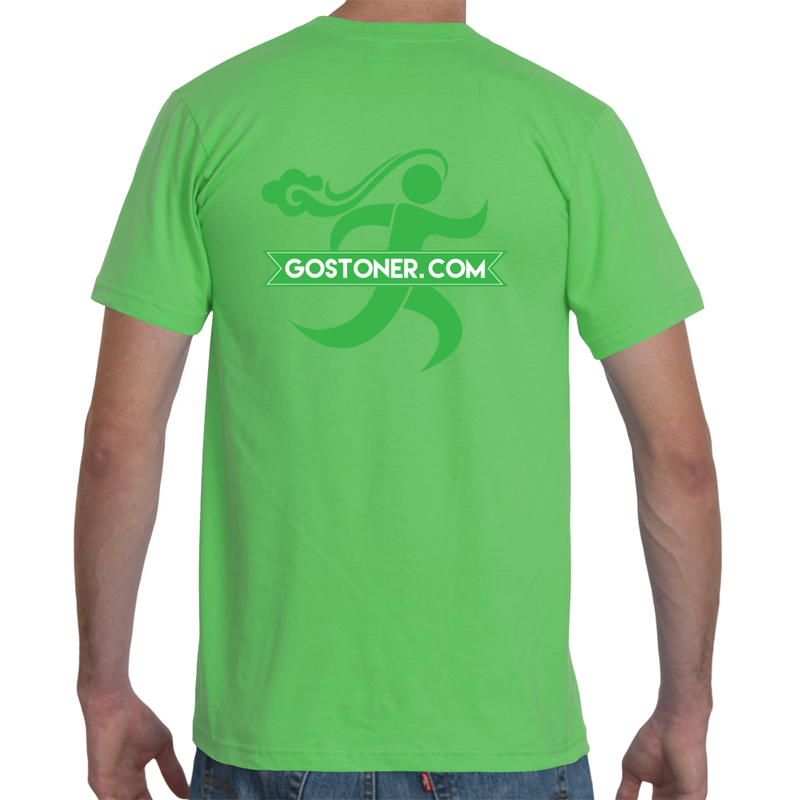 Show your GoStoner pride with our basic Tshirt. Show the world you are the new active Stoner ready to take on any challange in your way! 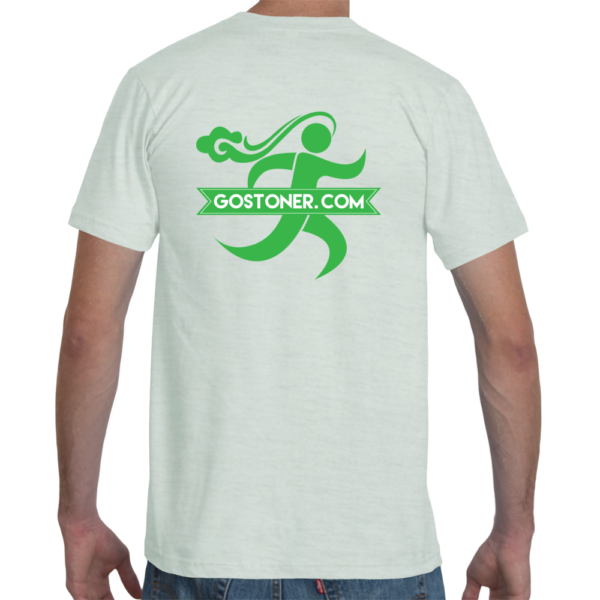 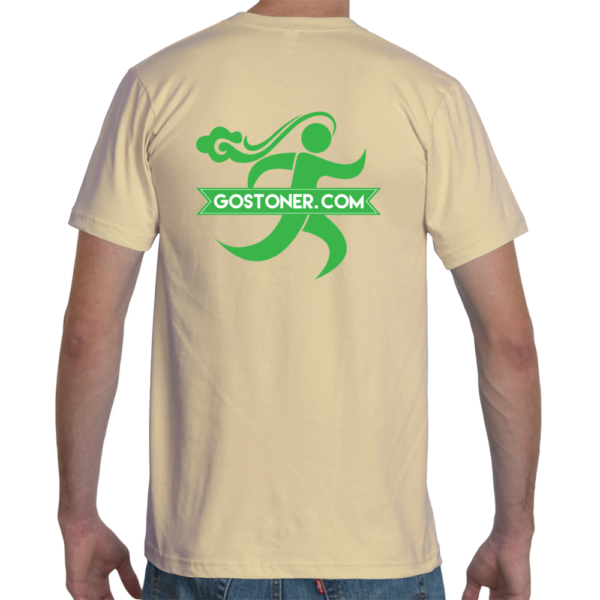 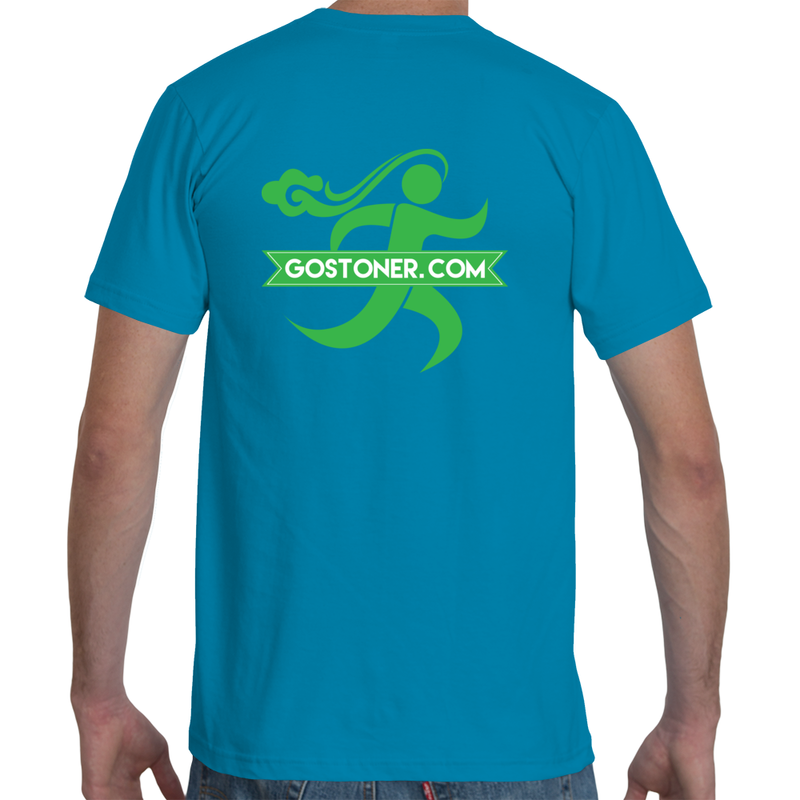 Look fashionable in this quality T by your friends at GoStoner! 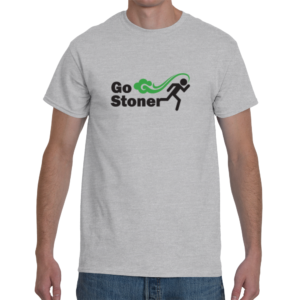 Popular culture and the social norm label a Stoner as “a person that likes to smoke marijuana, lazy, unproductive, a drain on society”. At GoStoner.com we see things differently. 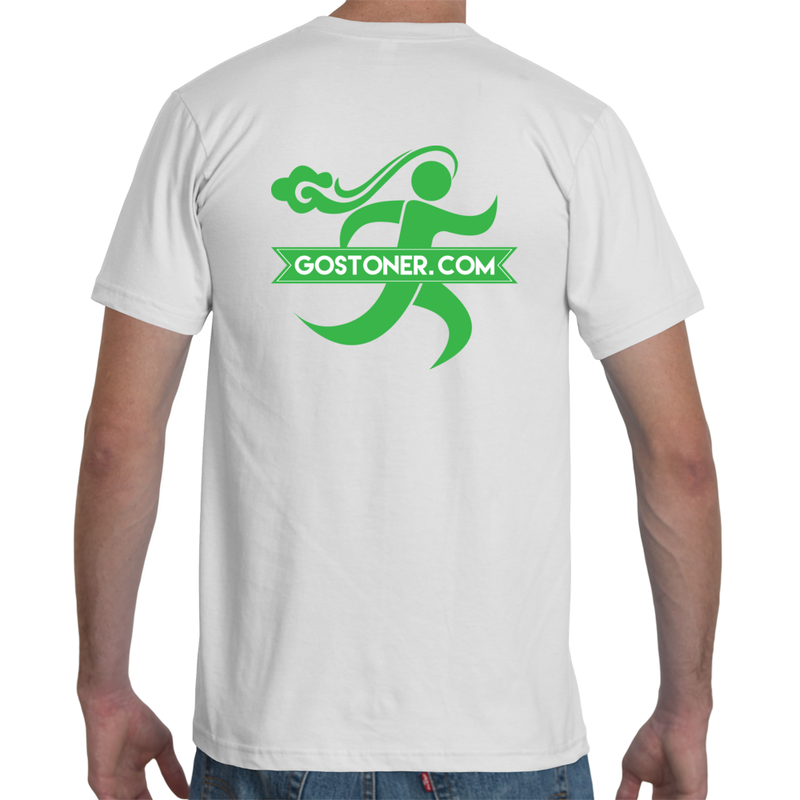 We are doctors, lawyers, engineers, small business owners, stockbrokers, managers, salesman, the guy that makes your coffee in the morning, we work 9 to 5 or 9 to 9, we clean your streets and make sure the power is on, we get the job done…. Travel, Cuisine, Pop Culture, Music, Comedy…. 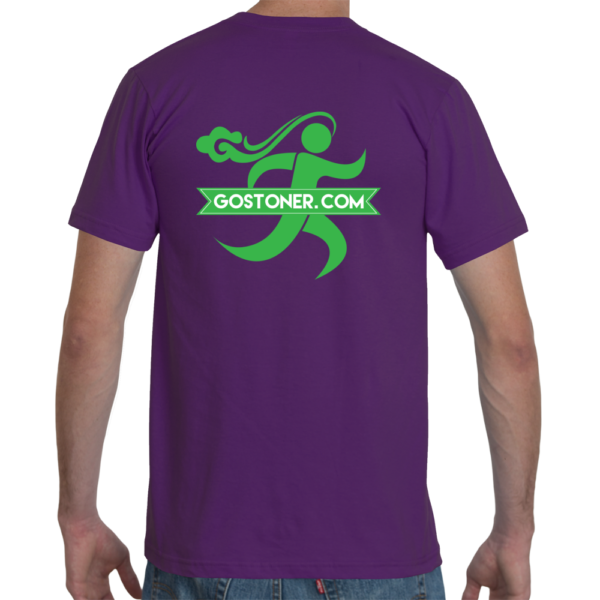 A destination for all things Stoner where you can find everything from your next shirt, to the best weed friendly hotel in Colorado, or where you can find the incredibly awesome, “Girl Scout Cookie” strain in Seattle! We strive to provide you with interesting content, news and reviews. Along with a quality lifestyle clothing brand that you will be proud to support, as we are the active stoner. Join us as we show the world that being a GoStoner is a lot more than just sitting on the couch.